I finished Out Stealing Horses on Saturday morning, before meeting with my book club in the afternoon. I was relieved it was over. I’d dragged 9 days to read such a short book and couldn’t believe it. So, how come big books get the bad rap so much? I was expecting something different than what I got. Actually, the description on the back cover is slightly misleading. In spite of that, it was good for me but not great. It’s the story of a 67 year old retiree who is living out in the countryside in an old run down house that he’s just bought and is renovating himself. The story takes place in Norway and the glacially cold landscapes and dark silent nights develop into a story that is both surprising and very melancholy. I can’t say more than that. The little you know about the plot the better off your reading experience. Speaking of the reading experience, Petterson’s writing is simple and undeviating, from his descriptions of the landscape to Trond’s personal feelings. It is perfectly written from the first person, while interchanging with flashbacks. 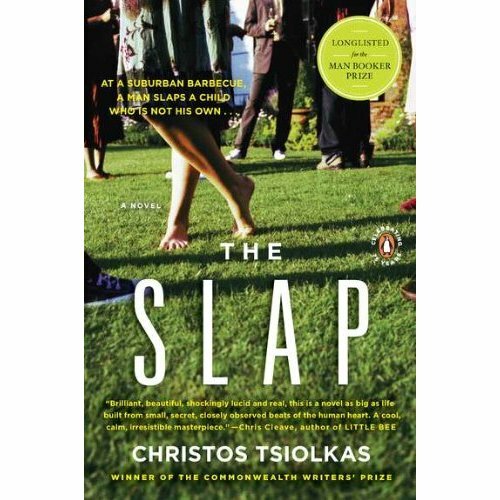 However, I had a problem with the quiet, slow pace, and depressing tone of this book. There were several times when I started out reading and wound up falling asleep. Yes there were some slow areas. Having not read much Scandinavian literature, reading this one made we wonder about the way Scandinavian authors tell stories. It seems to be very different from the anglo-saxon way. It’s intriguing and seems to be very much like a puzzle and emotionally charged. I’m interested in continuing on to read Knausgaard’s My Struggle: Book 1 or Skomsvold’s The Faster I Walk. If anybody has read either and wants to encourage me to read one or both of them, down below is where you need to tell me all about it. As my book club discussed the book, we wondered how well it had been translated. There were some parts that just seemed to have nothing special happen in them and we discussed in depth the utilization of the word “special” in one part of the book. The book is only 264 pages but even so the plot thickens and makes you wonder because Petterson doesn’t give you all the details. His writing resembles his protagonist’s personality. He refuses to fill in the blanks. We as readers have to do that. This can either drive you mad, keep you confused, or titillate your imagination. If anything this book will spark meaningful conversation and much speculation on the different characters – why they do what they do, the outcome of their actions, and oh all the what ifs…. Standing in front of my books shelves looking through trying to find a story that should be a classic was extremely difficult. I stopped and thought to myself. How can I find a book that should be a classic without thinking of what exactly designates a classic. Three words came to mind: Timeless, Universal, and Truthful. Timeless – The story should be told so that no matter what period it is read in it doesn’t feel dated. The novel is as if secured on ground breaking stuff. It’s always loved and respected through time. Universal – The novel should hold meaning and should contain emotion, information that all mankind can read, understand, and learn from. Truthful – The novel should ring true. It should teach us about a time period, a place, a condition, or even about a people’s plight. According to Wikipedia, “A classic is a book accepted as being exemplary or noteworthy, for example through an imprimatur such as being listed in a list of great books, or through a reader’s own personal opinion. Although the term is often associated with the Western canon, it can be applied to works of literature from all traditions, such as the Chinese classics or the Indian Vedas.” Yes you saw the words in the middle that are troublesome, at least they are for me, the Western canon. I really feel we should do away with this idea of holding up the Western canon as the standard for literature because not only is it limiting but it’s inaccurate since it mostly contains white men, but that’s for another blog post. Looking at my criteria of a classic, I can always find books that fall into one or two of these categories but all three is difficult. 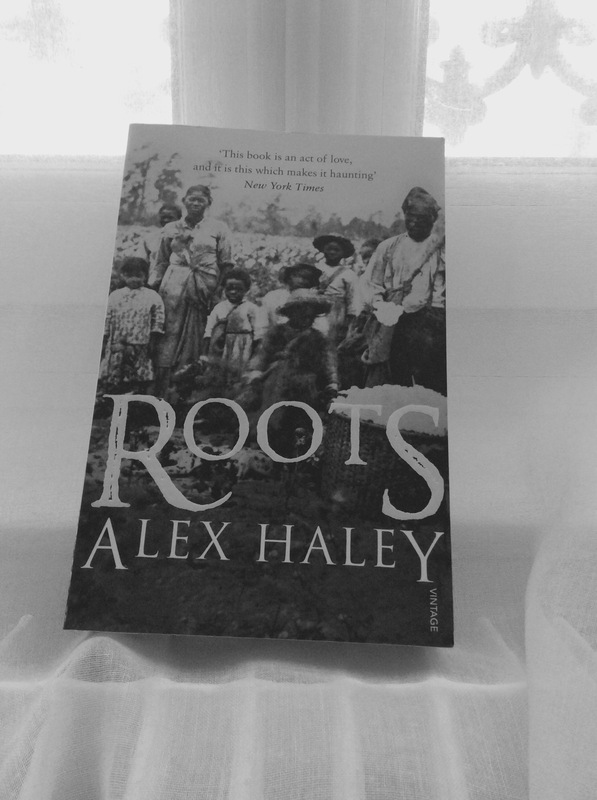 In the end, I decided to go with Roots: The Saga of an American Family. It’s the novel that has touched the most people men, women, black, white, many nationalities and over generations. It continues to be one of the novels that people read to understand slavery. Not to mention, it did when a special Pulitzer Prize in 1977, although no Pulitzer for fiction was officially awarded that year. So, what novel today would you choose to be a classic? What’s your definition of a classic? Family is so important, but yet is so complex. It’s what supports us through difficulty and through happy events but can tear us to shreds and drive us batty through others. There are many interesting books out there where family is the focus and it seems the more dysfunctional the better the story. 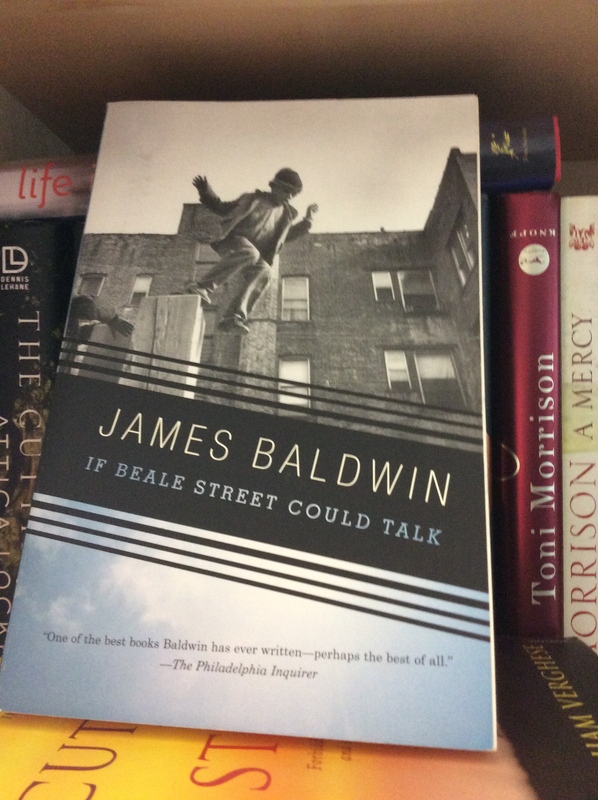 In my opinion, one of the novels that stood out in an African-American novel about family is If Beale Street Could Talk by James Baldwin. Tish and Fonny are a young African-American couple in love. It’s Harlem in the 1970s and Sonny has been arrested and accused of a crime he hasn’t committed. Here’s where family comes in. Tish’s family is supportive and sacrificing because they believe in Tish and Fonny’s love, and equally in Fonny’s innocence, where Fonny’s family can’t wait for the ordeal to be over with, so that they can get on with their shallow, useless, and unsuccessful lives. They aren’t willing to do anything for Tish and unfortunately not for their son. If Beale Street Could Talk does an excellent job of depicting the fall out of family and life in the seventies for a black man unjustly accused.